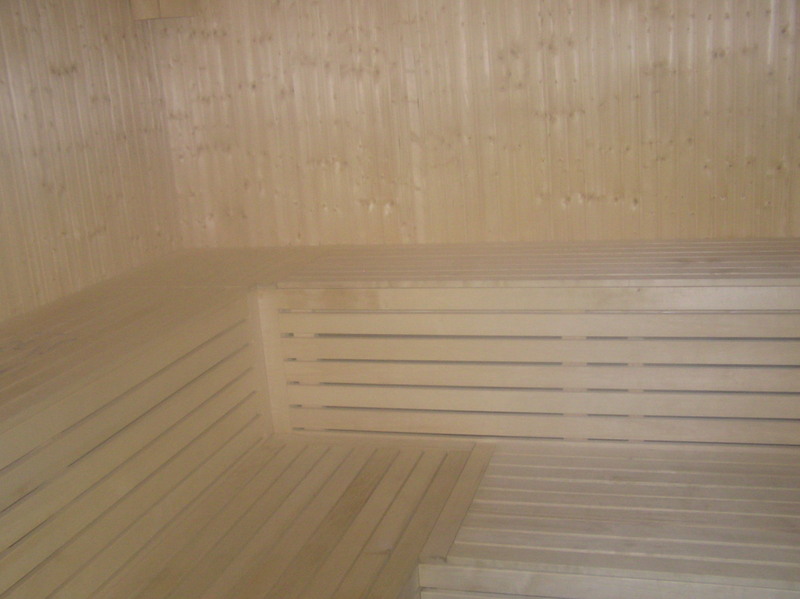 In Ryd,Linköping there are a couple of saunas (See bastu) available for the students. 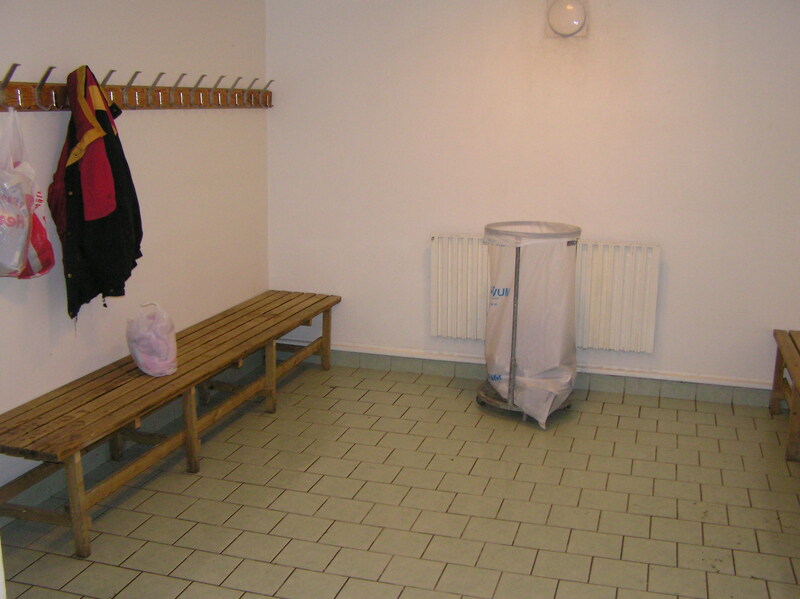 They are in the cellars in Ryds Allé 9, Björnkärrsgatan 13, Rydsvägen 248 and Rydsvägen 260 (The legendary Bastuviken). 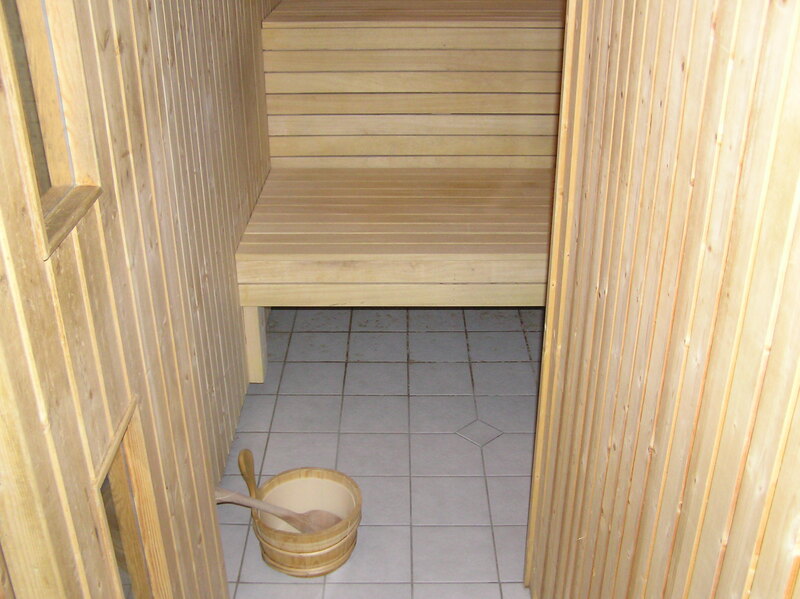 To be able to use these saunas you have to live in a student-flat/room in Ryd. 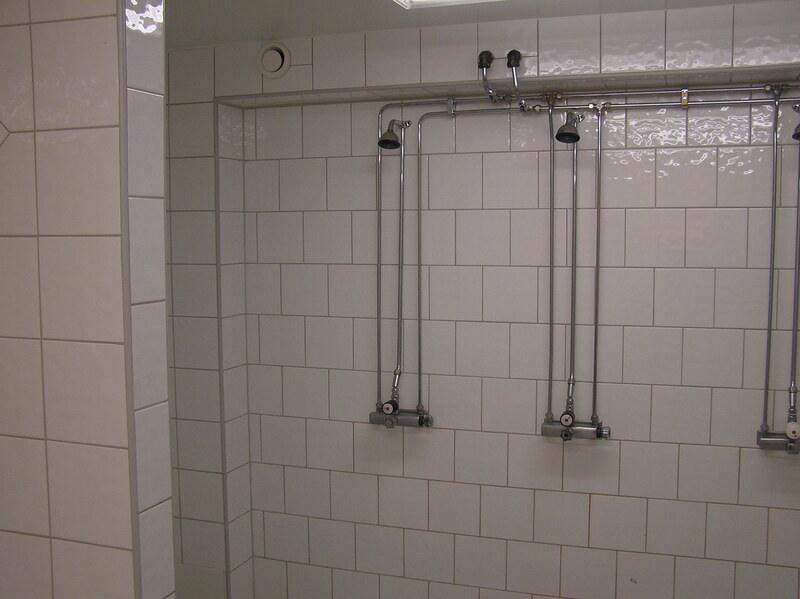 If you do that you can go to Stångåstadens kontor (map: http://rydmap.ath.cx/AL46) and book the sauna for one day or one evening. 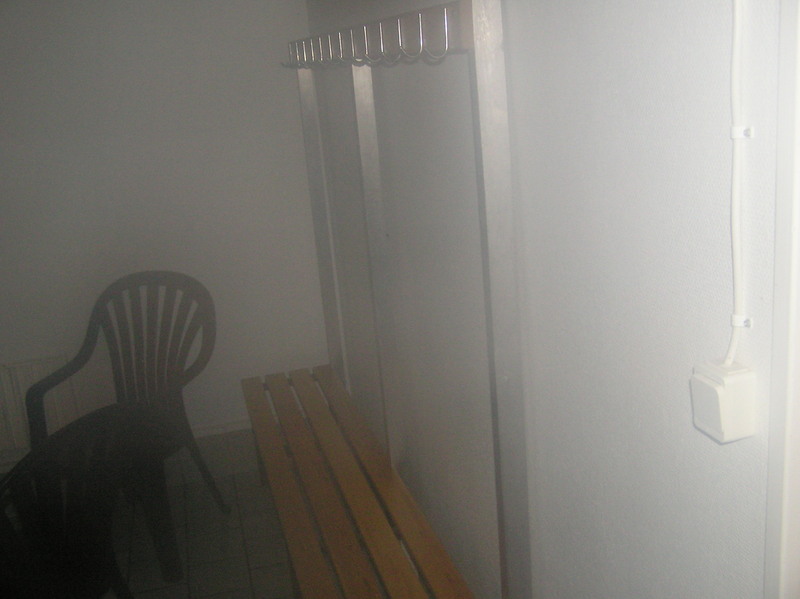 There was a sauna on Rydsvägen 254, but that was removed. 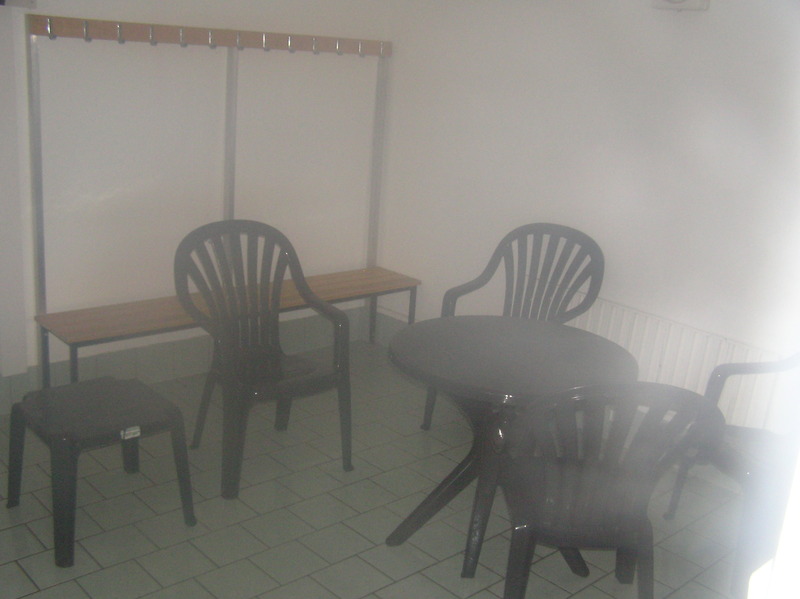 There is also a sauna on Björnkärrsgatan 12 (http://karta.frryd.se/BK12) that LiTHe-Blås is taking care of and will lend out to student organizations if the sauna is not occupied. 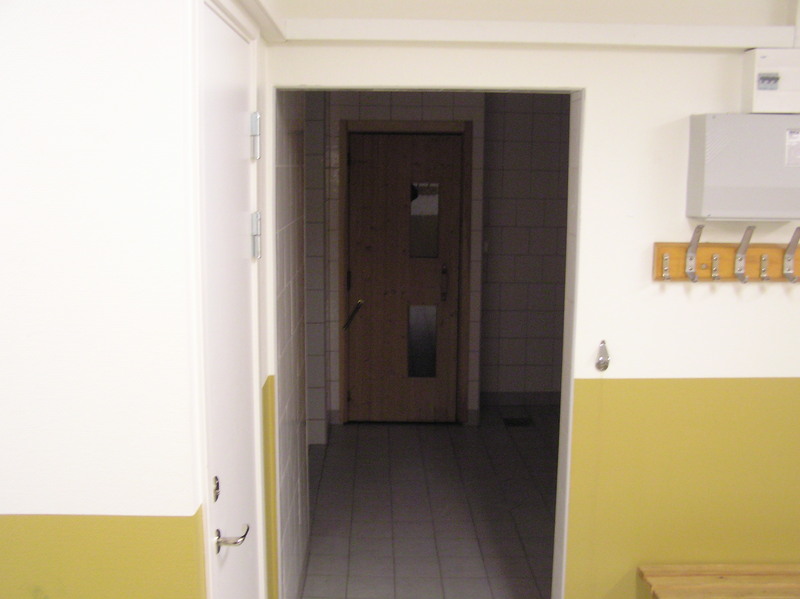 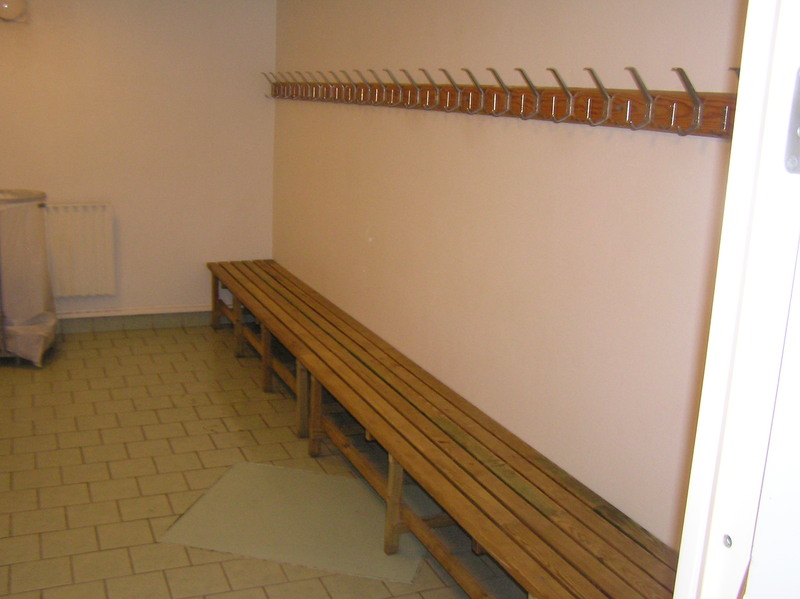 The shower and sauna-door seen from the Changing-room in Bastuviken. 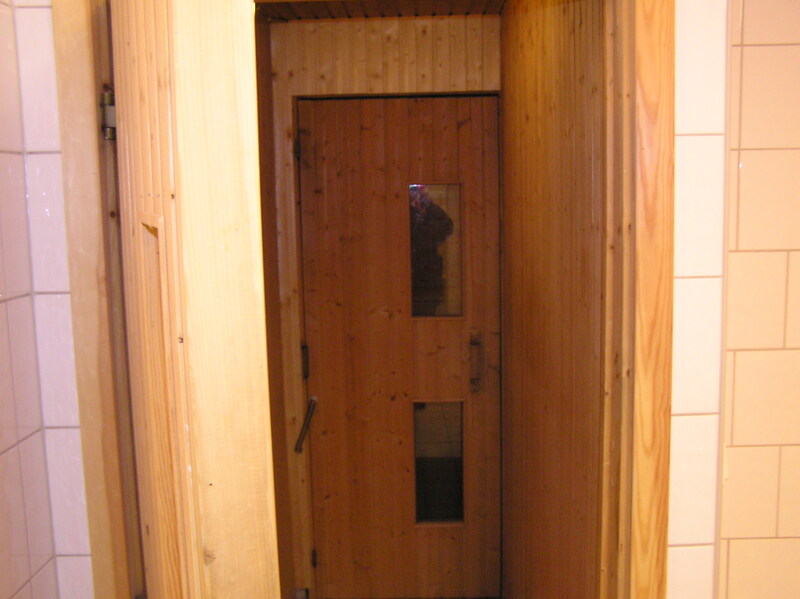 The gateway into the sauna. 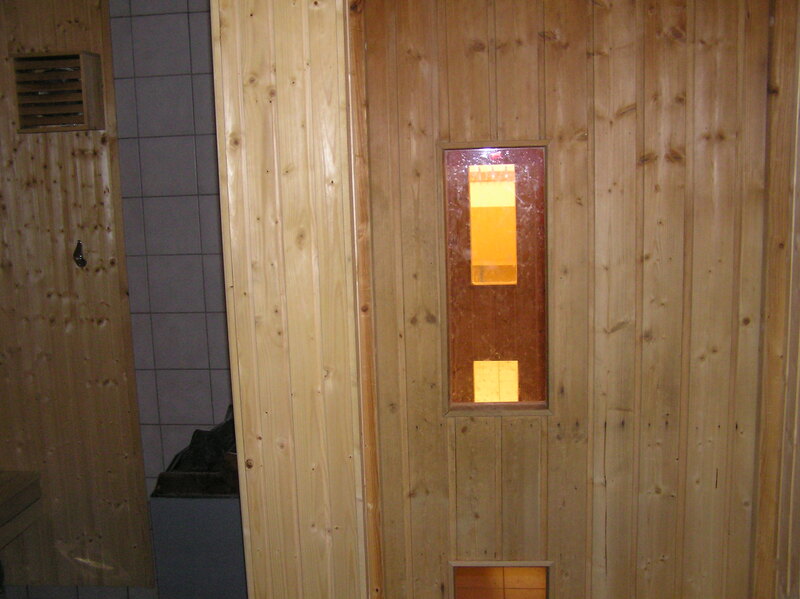 The door(s) out from the sauna. 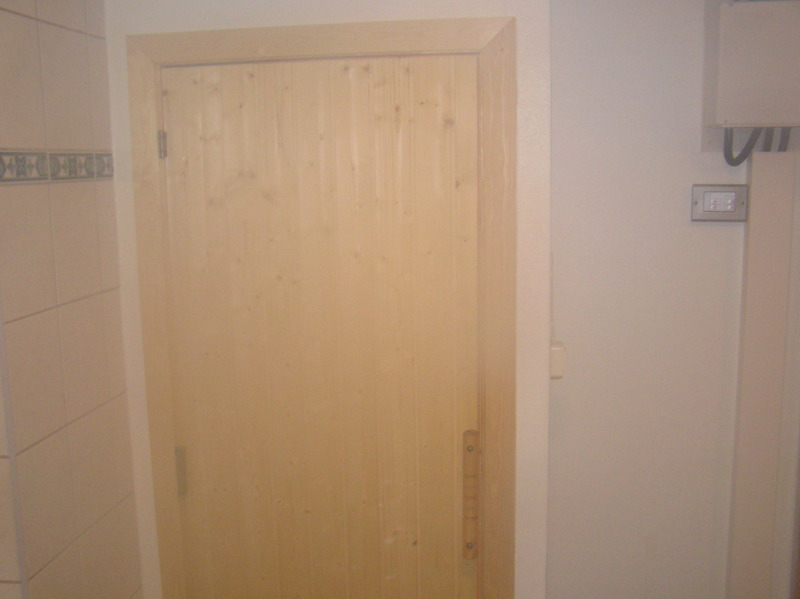 The sauna door on Rydsvägen 248. 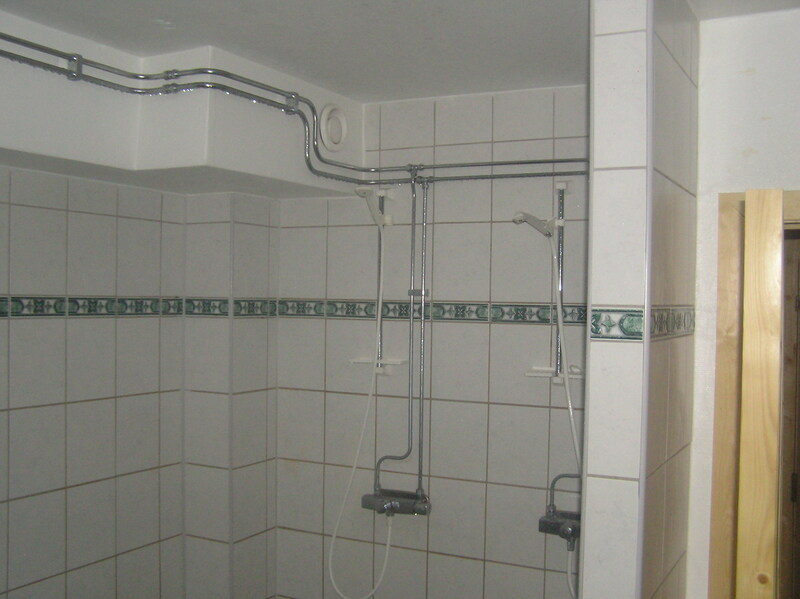 The sauna showers on Rydsvägen 248. 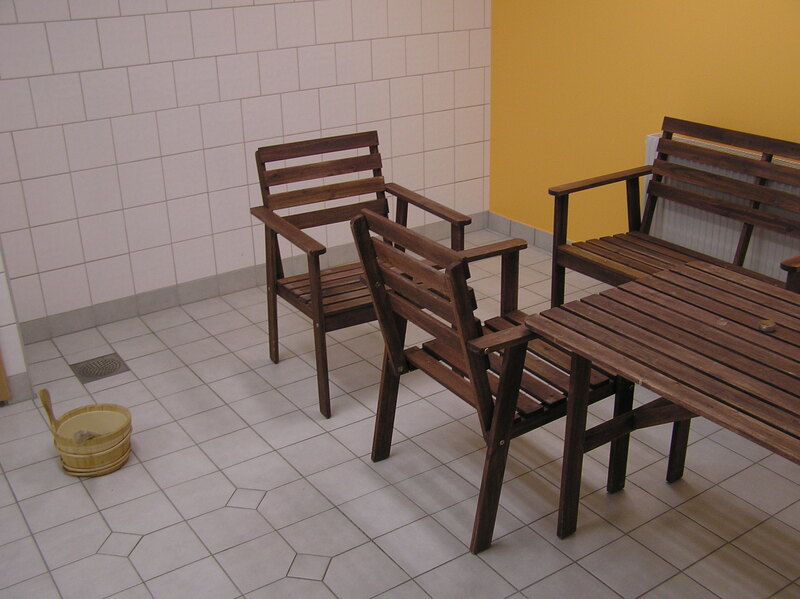 The sauna shower-room chairs on Rydsvägen 248. 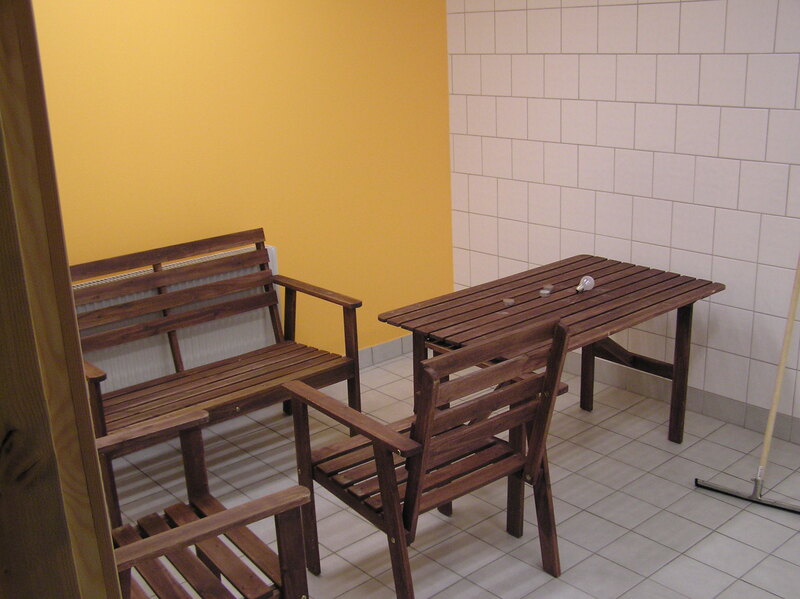 The sauna chair and bench on Rydsvägen 248. 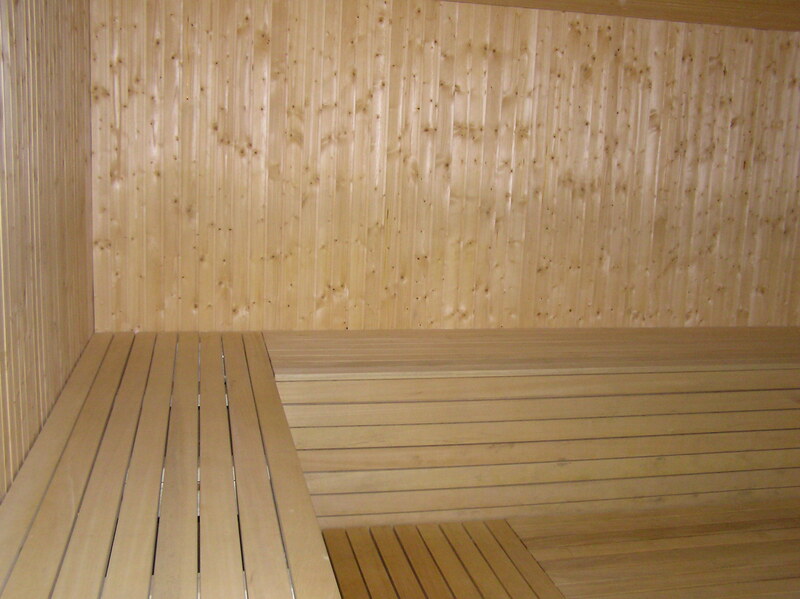 The sauna bench on Rydsvägen 248. 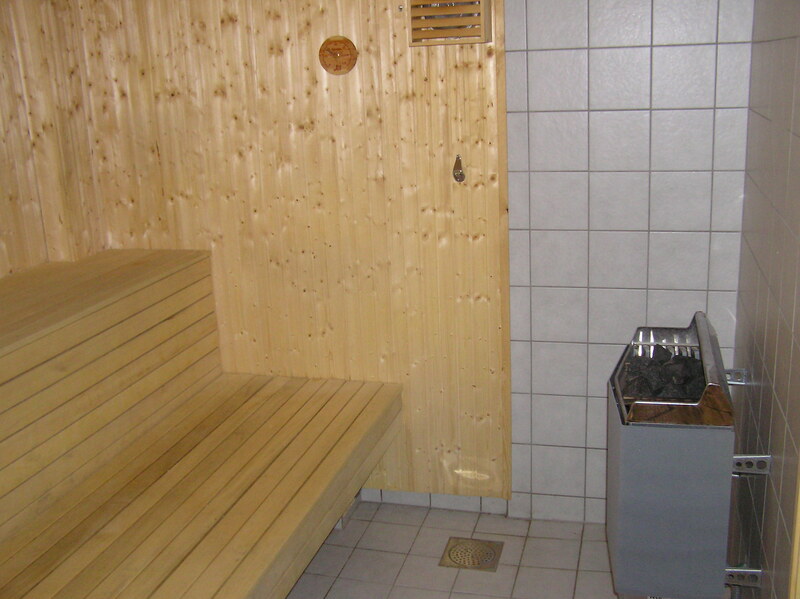 Another sauna bench on Rydsvägen 248. 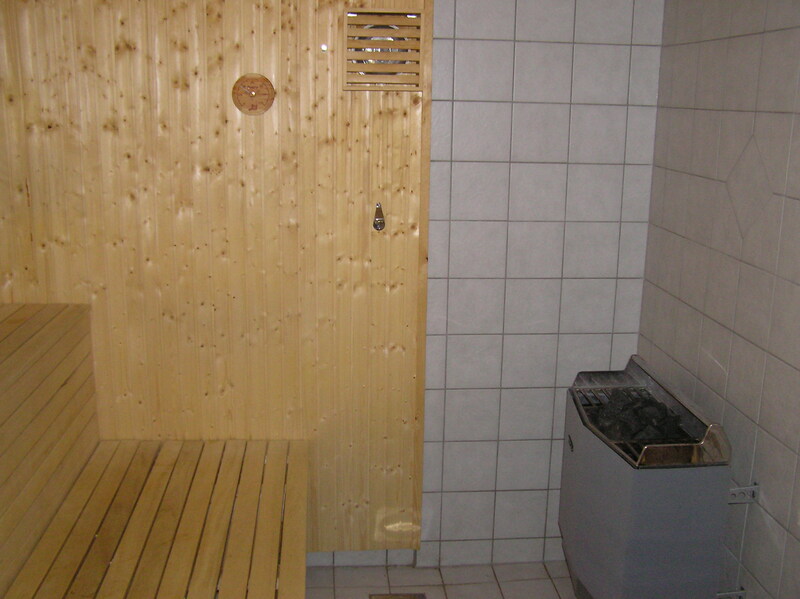 The sauna radiator on Rydsvägen 248. 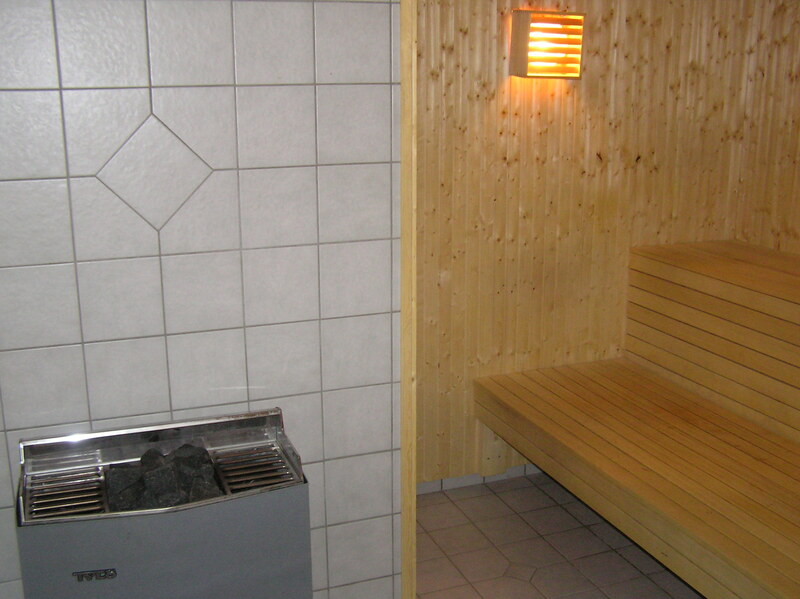 The sauna on Rydsvägen 248.